With the incredibly low fares to Ireland from the Northeast, I'm anxious to plan my own trip in the near future to the Emerald Isle. Until that dream becomes a reality (and I sure hope that's soon! 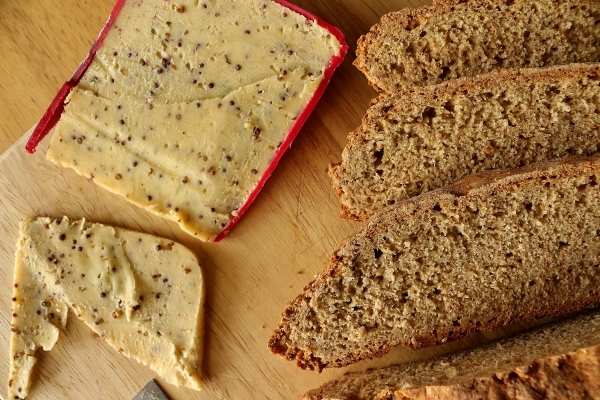 ), I'm content to satisfy my stomach with Irish delights made in my own kitchen (or perhaps even served in traditional Irish pubs in the States). 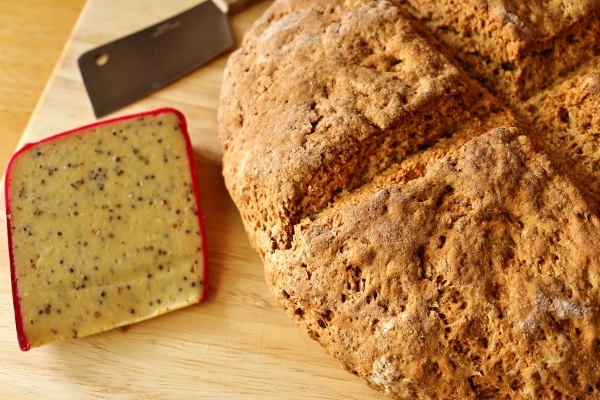 One of the simplest and most traditional tastes of Ireland is Irish Brown Bread or Irish Soda Bread. The "soda" refers to the fact that baking soda is used for leavening as opposed to yeast like traditional bread. 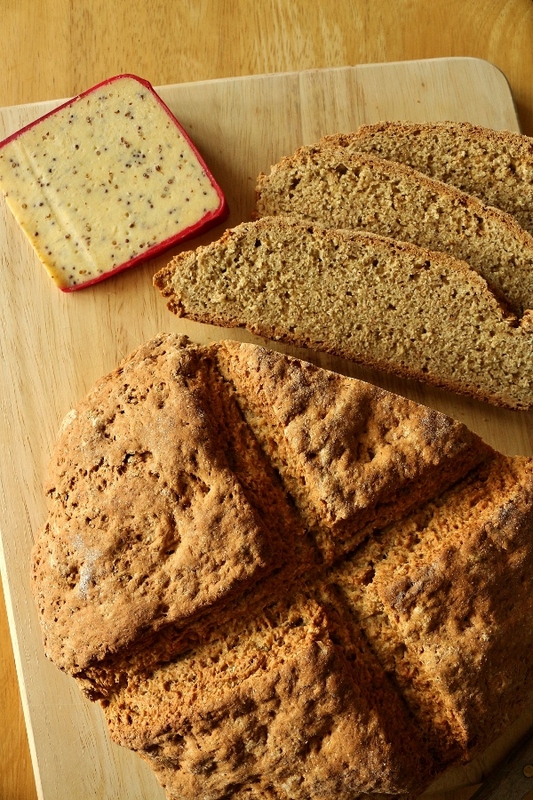 Irish Brown Bread or Soda Bread is a staple served with a full Irish breakfast across the pond. 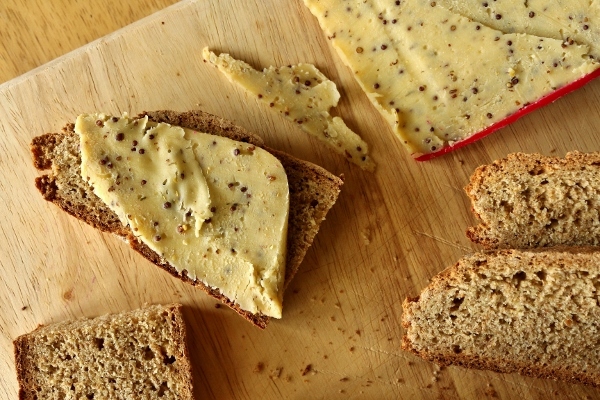 This bread is delicately sweet and nutty with a tender but firm crumb and a crispy, crumbly crust. 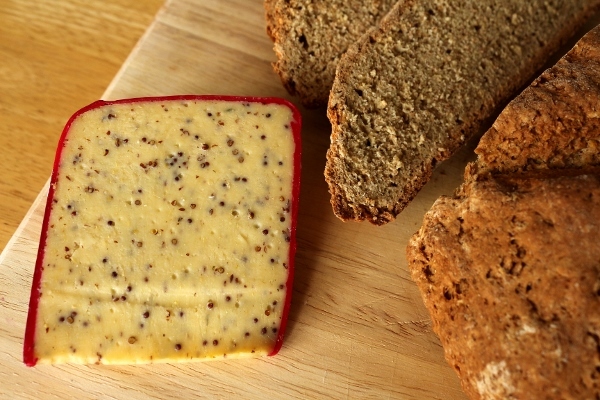 It would be ideal served with soup or stew, especially after a day or two when the crumb will start to dry out a tad. It was a lovely accompaniment to my cheese as well! Please note that this makes a rather large free-form loaf of bread. 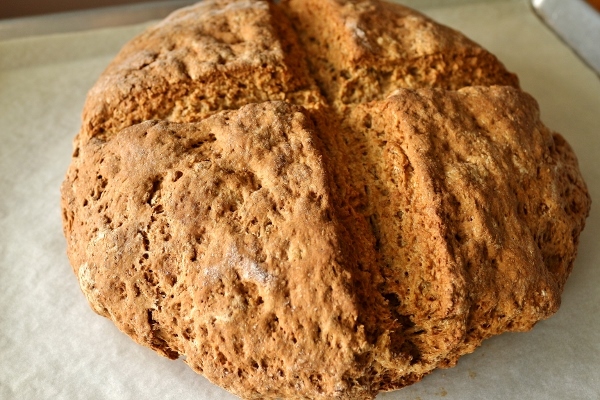 I would consider making a smaller loaf in the future if I know I will be unable to finish the loaf off within a couple days, as the texture does change over the course of a few days. Preheat oven to 425°F. Spray heavy baking sheet with nonstick spray (I lined it with parchment paper instead). Whisk both flours, sugar, and baking soda in medium bowl to blend. Add butter and cut in until butter is reduced to pea-size pieces. Add buttermilk; stir until shaggy dough forms. Turn dough out onto lightly floured work surface. Knead until dough comes together, about 10 turns. 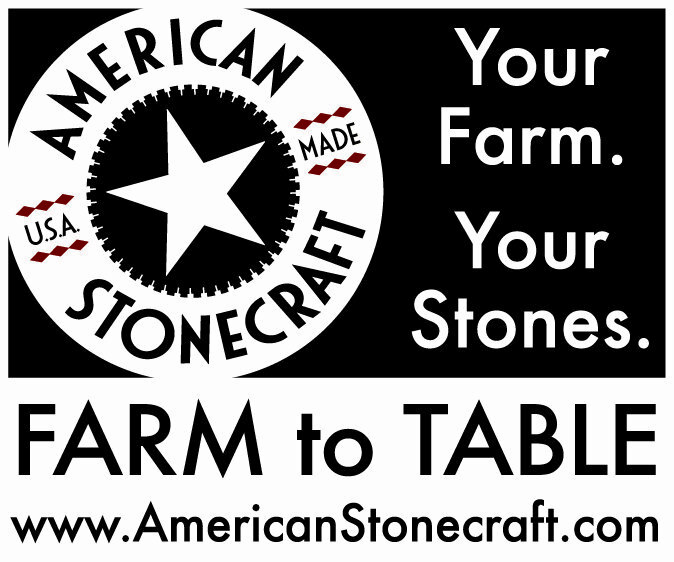 Shape dough into 9-inch round (the round should be about 1 inch high). 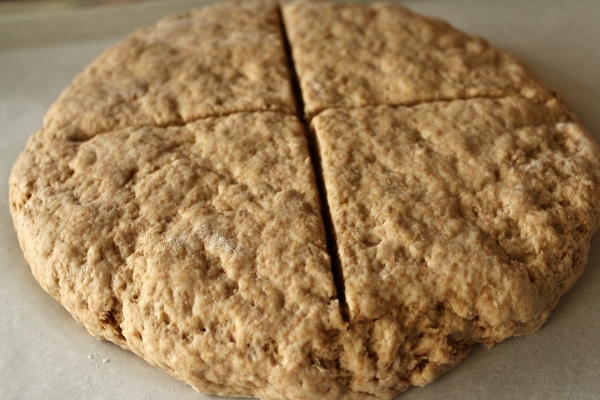 Place dough on prepared baking sheet. Cut large X, 1/2 inch deep, in top of dough, almost all the way to the edges of the round.